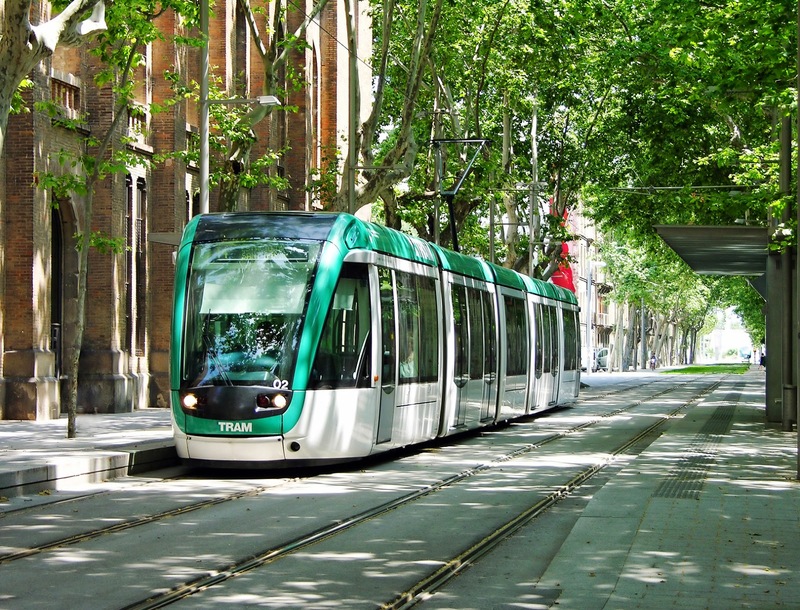 Recently, the ACT Government's Minister for Capital Metro, Mr Simon Corbell, announced the shortlist of two consortia to build and operate Canberra's proposed light rail link. There is a long history of interest groups supporting a light rail service for Canberra and this is fast becoming a reality. But how can we understand what makes large infrastructure projects happen? What signals the tipping point? This is an interesting question, and short of using a crystal ball, we may never know the answer other than in hindsight. But that doesn't mean we shouldn't try to find out. Often, I develop chronologies to help investigate path dependencies and tipping points in policy development. Typically, this requires the bringing together of numerous sources separated by long periods of time. It is not uncommon to discover trajectories that commenced generations ago. These are frequently overlooked by contemporary commentators and this is the part I find most fascinating. Here in the Australian Capital Territory, two major rail projects provide interesting cases: Capital Metro and High Speed Rail. Thankfully, chronologies for these projects are readily available. First, the Canberra Times has produced an interactive chronology of light rail in the nation's capital - well worth a look. Second, and while there have been recent developments in high speed rail, this 1998 chronology provides some useful information about how the policy has developed - or rather not developed - over time. I find chronologies useful to frame my answers to an important research question: Why is Australia, one of the richest countries in the world, so slow to deploy important infrastructure?